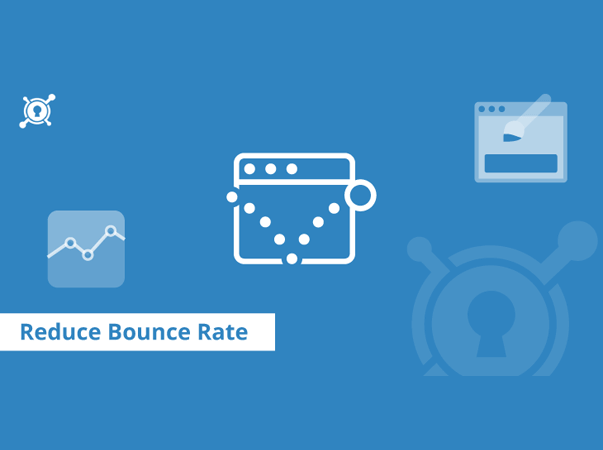 To calculate bounce rate, the process is to find out the percentage of visitors to a web page leaving it. The reason they would be leaving the website could be many but grouped under reasons of the web site being boring or the web site navigation was annoying to the visitor. Whatsoever be the cause, bounce factor gives a very true index of the websites value and content. A low bounce rate indicates that the visitors are finding what they are in search of. Also the site presents it in a manner that is conducive to increase the visitor’s interest. What this means is that bounce rate has to be calculated with time factor in mind? Just to amplify the bounce factor with an example, if there are 100 visitors and 80 leave without clicking anything or remaining for any length of time on the website, the bounce factor would be termed as 80% and it’s an indication of a poorly set up web site. On the other hand if 20 visitors left, then the bounce factor would be 20% which indicates a good web site comparatively. If we look at the reasons why visitors did not remain on the web site, it would be easy to compile steps required to make the web site interesting thereby reducing bounce rate. This is the foremost point to note. The first impression may not be the last impression in web page visits, but it sure is the most important impression. It also encompasses many different aspect a few which are very important towards bounce rate is enumerated. At first glance if the visitor finds anything jarring to the eye, very less chance that the visitor would continue remaining on the web page. It is to be understood that the issue being referred here is purely that of looks. Not the content at all. The color of the web page if bright and not a soothing one would sure be a negative issue if the page is related to something soft and somber. The visitor would be approaching the page with a calm mind set. Anything that is jarring would not be appreciated. On the other hand, if it is a site related to something jazzy, then the color sequence also has to be bright in color. The color in short must relate to the idea that forms the content of the web site. Other issue with page design is the layout. A cluttered or dense layout of contents would not be appreciated by the visitor. It should make for easy reading or viewing as well as navigation. That is where the next point on page design comes in. Visitor must be able to navigate between different sections of the page easily. Content that forms the main crux of a web site can never be accommodated in just once screen. For that reason visitor would need to navigate different sections of the web site where content of relevance would be available. When it comes to page design, even the font used for the content is important. Must be the correct size and character set that is used. It is not just the net speed that makes for the time taken for a web page to load. A web page or site loaded with heavy graphics would take a long time to load. The longer the time taken for a web page to load, higher the chances of the visitor losing patience and terminating the visit. It is to be remembered, that the same content or information is available on some other web site. A visitor would therefore only visit or remain on a particular page if it loads fast. Next comes the issue of the meat of the website that is the content. Visitor has arrived at a web site for this part. There is no other reason for the visitor to have landed on this page. Keeping all other factors that make a web site nice to visit, the content is the final authority that would keep the visitor engrossed or bored to death. To start with, the title of the web page has to give the correct and true picture of what the web site is all about. 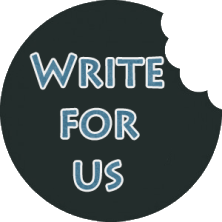 Relevance to the web site must be always kept in mind, as a visitor has arrived to seek particular information and not just get entertained in general with irrelevant issues. There would always be occasions where the content has to be drawn from some other web site that is related or may not be related to the parent site. Links would be placed on the parent web site to go to that other web page. The link itself must be placed in such a manner that the visitor feels the flow is smooth. In which case the visitor would return to the parent web site on completion of viewing the related page. When the visitor returns, they must be taken to the spot where they had left at. All this produces an easy and continuous read for the visitor and retains interest and therefore stay. Otherwise the visitor on leaving the parent web site would take on interest in that other web site and its contents. This is done to ensure higher relevance by the search engines. These keywords usually appear in highlighted form in the web site content. If there are too many keywords used in the content, there would be many highlighted text. It has been noted that visitors do not like such dense occurrences of highlighted text. An optimal usage of key words is therefore necessary to reduce bounce factor. As mentioned at the beginning, it is the visitor’s mindset that needs to be studied to ensure low bounce rate and higher visitor interest on a web site. Get your website in front of your targeted audience under “Premium” position of Google Search Result Page. Visit Conversion Perk or contact us on Facebook to hire PPC Experts to get better ROI with Paid Marketing Campaign!